Submitted by sewisdom on Fri, 02/20/2009 - 10:43pm. Rotelli locations in Colorado, Florida, North Carolina, Ohio, Pennsylvania and South Carolina. 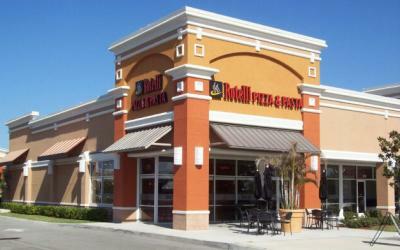 Update includes new West Boynton Beach location.